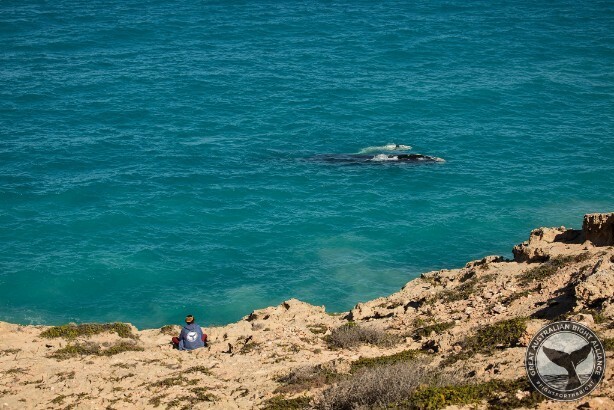 The Great Australian Bight is an area of wonderful scenery, sea life, bird life and ecological importance. It consists of marine sanctuaries and areas of wilderness that would be severely impacted if we were to start industrialising the area. In 2016, The Great Australian Bight Alliance announced the launch of 'Operation Jeedara' - a campaign that would see the Sea Shepherd's boat 'Steve Irwin' sail into the heart of the Great Australian Bight. The aim was to document the beauty of the region to highlight what we would all stand to lose if we let oil drilling go ahead. 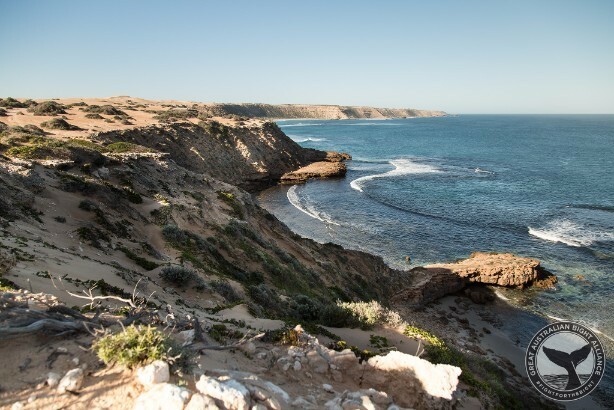 As part of the Transitions Film Festival, Operation Jeedara documents this large campaign by Great Australian Bight alliance together with Sea Shepherd and its large number of volunteers to showcase the Australian Bight Marine Park and its importance. This very special and fragile marine environment and the potential consequences of oil drilling and its impact on the area are the focal points of this film. The film firstly reminds us of previous oil spills and the irretrievable loss of wildlife, seabirds, fish, sea mammals, as well as associated loss of tourism and jobs to the areas affected by oil spills. The worst example of this, the oil spill in the Gulf of Mexico in 2010, highlights the devastation an oil spill can cause. 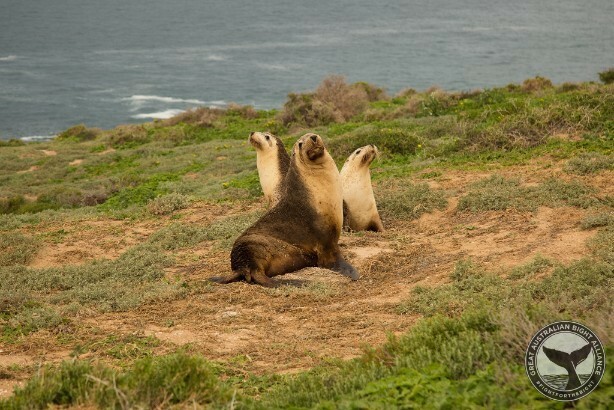 The film takes us on a wonderful expedition through the Great Australian Bight, focusing on marine parks and sanctuaries such as Nuyts Archipelago, Kangaroo Island and many others. It shows us the rich variety of animal life that call these areas home and more importantly it reminds us of the fragility of this ecosystem, should humans impose on this pristine area through oil drilling or any other industrialisation. The marine waters provide a nursery and living space for species such as the Southern Right whales, endangered Great white sharks, Leatherback turtles, Southern bluefin tunas, seals and sea lions and the colossal Blue whales. Narrated by Bob Brown, the former Greens leader, this documentary is a must for anyone interested in the beauty and ecological wonder that is the Great Australian Bight. It should also be seen as an example of the power of Sea Shepherd when it comes to fighting big corporations. And for the rest of us, it is a timely reminder of how conservation of some of the most beautiful parts of Australian wilderness needs to be taken seriously. You can join the campaign Fight for the Bight and add your voice or contribute in other ways as well. Why? Takes us on a journey of a campaign that is determined to protect a unique and wonderful area of Australia. this is a topic I am very interested in.